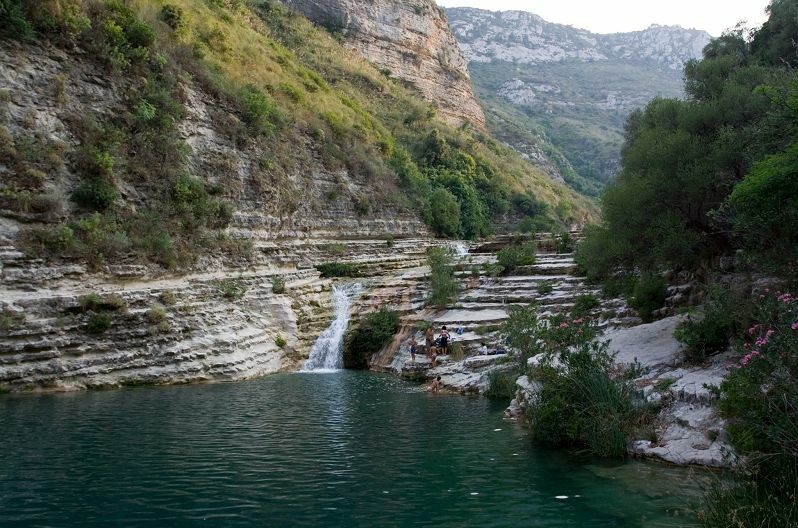 The province of Ragusa is located south-east of Sicily and faces the Mediterranean sea. 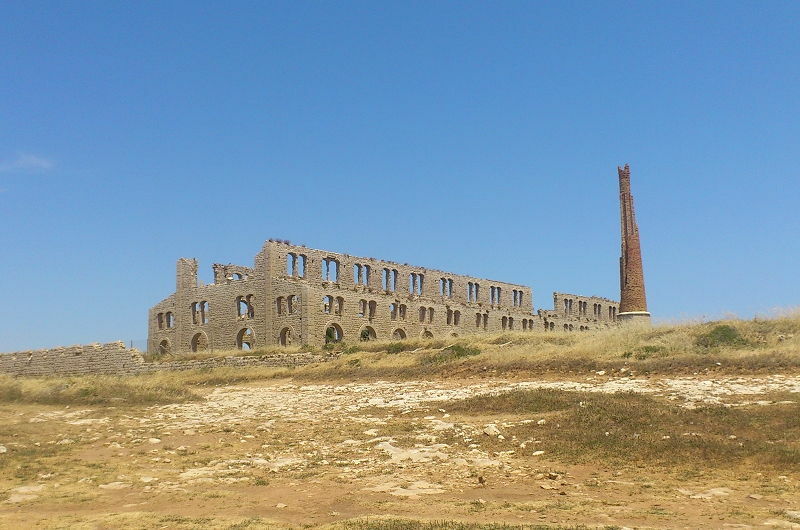 Between culture and art, it offers a vast amount of visiting sites. 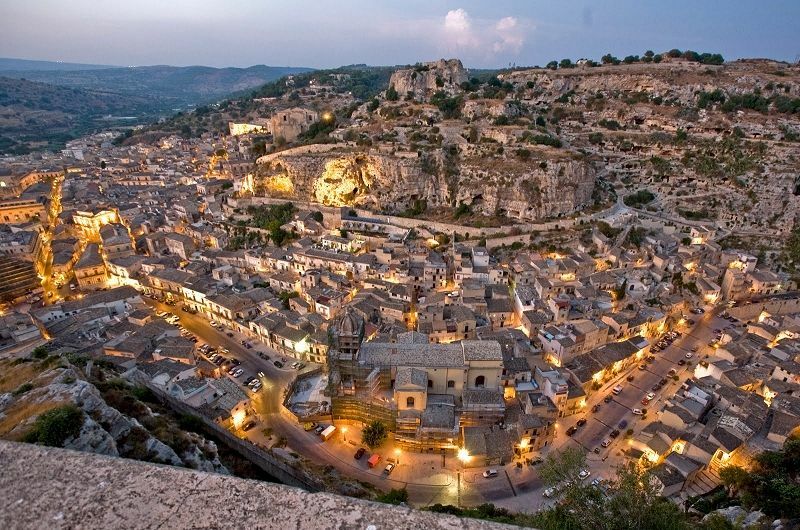 From Ragusa to Modica and Scicli. 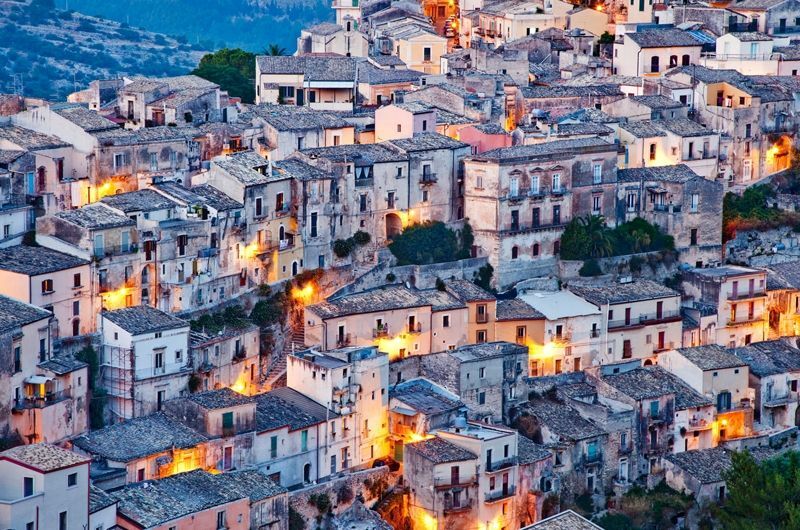 These are towns under the UNESCO heritage protection for their architectural beauties, such as churches, palaces and other historical buildings, that can be admired up to the Noto valley (Val di Noto). See picture to the right. 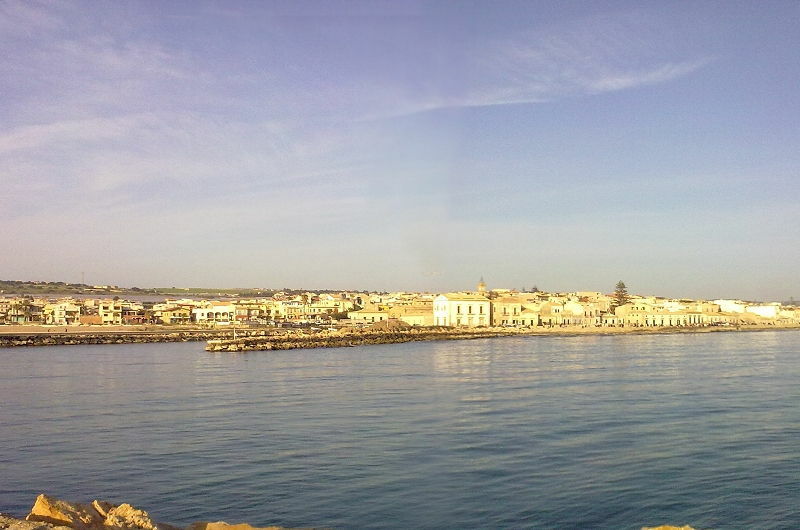 The coastal strip from Marina di Ragusa with the famous beach where the Italian TV Crime series “Commissario Montalbano” was filmed, to Punta Secca, a bit to the west. Coming back east, toward the little seaside towns of Donnalucata and Sampieri, favorite destinations for summer tourism. Pozzallo, the most southern haven of Italy, has a busy port and it offers the possibility to reach and visit Malta via catamaran in less than 2 hours. 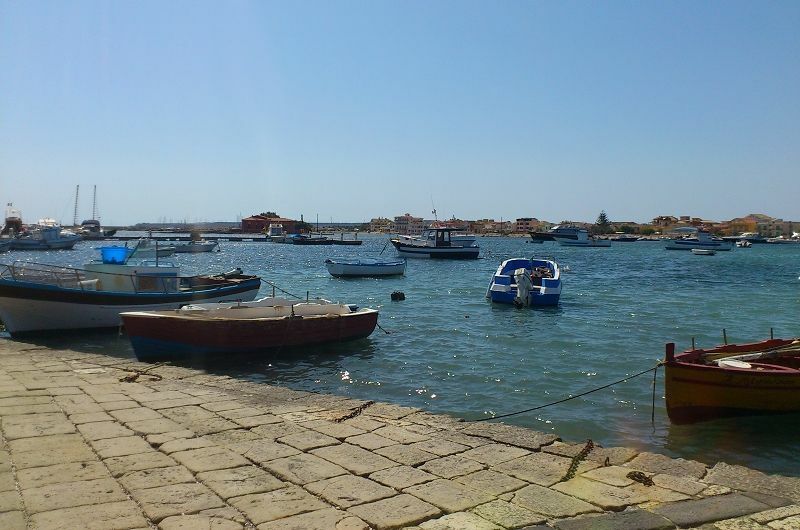 A bit further east we have the beautiful seaside resorts of Marzamemi and Portopalo.